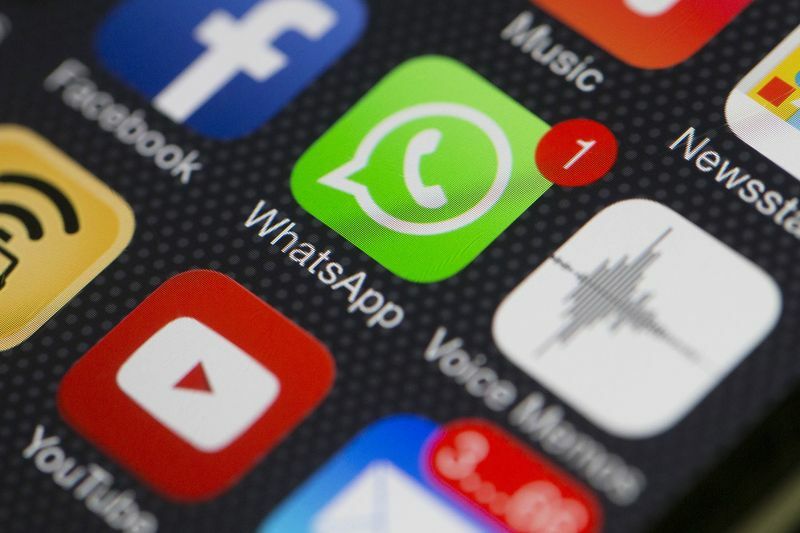 All that — and, on occasion, even legally dubious information — is increasingly being trafficked over the new private lines of Wall Street: encrypted messaging services like WhatsApp and Signal. “You’re really able to operate outside of the bank,” said William McGovern, a former SEC branch chief and senior lawyer at Morgan Stanley who now works at law firm Kobre & Kim. “We have seen in our investigations that the ground is shifting under everyone, and technology changes are driving a lot of it. A big reason more and more Wall Street types have turned to messaging apps is because they are tired of having every written word — work-related or not — ingested into vast, Big Brother-like databases and scrutinized for tone and taste in ways that strike many as overbearing. They’ve learned even the slightest misinterpretation can land them in hot water — not only with compliance, but with prosecutors on the lookout for financial crimes. Financial firms have long grappled with new technologies — think email, chat rooms or instant messaging software like BlackBerry’s “BBM” — and how to balance the privacy of their employees with the need to comply with securities laws. (Bloomberg’s message and IB chat services enable firms to set up alerts and restrictions to help enforce compliance.) But in this perennial cat-and-mouse game, it’s gotten harder for compliance to keep up. For more sensitive matters, they turn to Signal. The app can be set to delete messages — from both the sender and receiver — in as little as five seconds.